In the bright sunshine, it sometimes looked as if the players were already thinking ahead to their summer holidays and this was a rather disappointing match. There were two changes from the defeat against Newcastle, with Evans replacing Morgan, who wasn’t even on the bench, and the fit-again Albrighton coming in for Barnes. I would rather have seen Gray dropped for Albrighton; he was a bit better in this match, albeit in parts as ever. It was a fairly even match at first, although West Ham seemed to want to win more and it was no surprise when Antonio, who had been making a nuisance of himself, scored a simple headed goal. For once Ricardo was left for dead and the cross from Noble was met too easily for the visiting Leicester fans. This was how the score stayed well into the second half, until in the 67th minute Ben Chilwell crossed to Vardy, who somehow scored with the outside of his foot. Another excellent goal from Vardy, who now overtakes Gary Lineker in the Leicester City all-time scorers chart. Funny, this wasn’t mentioned on ‘Match of the day’! At this point we would have settled for a point, until a rather fortunate second goal for West Ham. Obiang hit the right-hand post with a rasping drive and Schmeichel was unlucky to see another substitute, Lucas, score an easy tap-in. In the 64th minute, Albrighton was substituted for Harvey Barnes, a change that Rodgers had hinted at, and he made a difference. The other two substitutions were Iheanacho for Gray in the 84th minute and Mendy for Tielemans in the fifth minute of time added on at the end of the game. Just when we thought we would lose again, a sublime pass from Tielemans put Barnes through on goal and he scored his first in the Premier League, in the second minute of added time. It may have been more than we deserved but it meant the City fans generally went home happy. 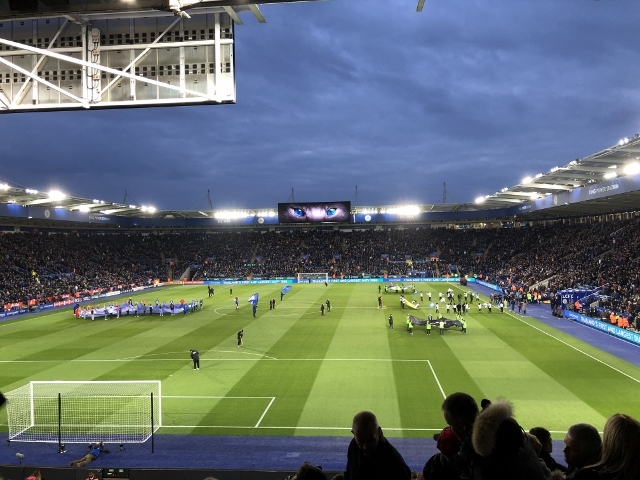 Leicester certainly played better in the second half, although they rode their luck, especially when a second goal from Lucas was ruled offside – it was later shown that this was incorrect. Perhaps the defeat last week affected the players somewhat because too many of them were below par. 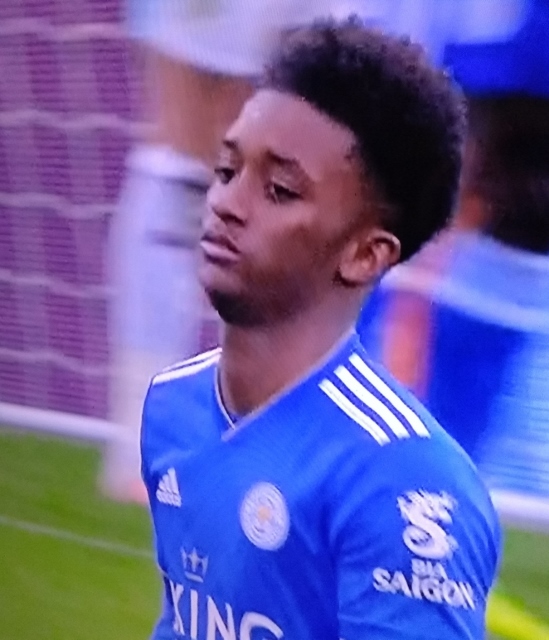 The usually dependable Ricardo was caught napping a few times and even Tielemans was below the excellent level we have seen; having said that, when it mattered (the pass for the second equaliser) he still shone. We have dropped to 8th in the table and I can’t say I am too disappointed. Nice as it would be to have another European adventure, I think we might struggle like Burnley this season. West Ham: Fabianski, Zabaleta, Balbuena, Ogbonna, Masuaku, Rice, Antonio, Noble, Snodgrass, Felipe Anderson, Arnautovic. Subs: Adrian, Obiang, Wilshere, Diop, Fredericks, Lucas Perez, Diangana. Leicester: Schmeichel, Ricardo Pereira, Evans, Maguire, Chilwell, Albrighton, Ndidi, Tielemans, Gray, Maddison, Vardy. Subs: Soyuncu, Iheanacho, Ward, Barnes, Okazaki, Mendy, Fuchs. 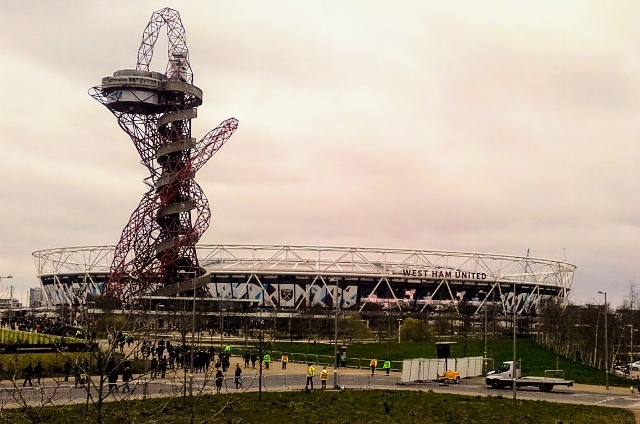 Located in the south of Queen Elizabeth Olympic Park, the easiest and quickest mode of travel to games at London Stadium is by public transport. The quickest way to get to the stadium is to walk from Stratford Station. West Ham Station will be extremely busy on matchdays and it is advised that supporters find alternative direct routes to Stratford Station. Stratford and Stratford International Station are served by: DLR, Jubilee and Central Line services; National Rail operated by C2C and Greater Anglia, London Overground and South Eastern trains. Stratford Bus Station and Stratford City Bus Stations are located in close proximity to Stratford Station. Buses that run to these stations are numbers: 25, 86, 97, 104, 108, 158, 241, 257, 262, 276, 308, 425, 473, D8. 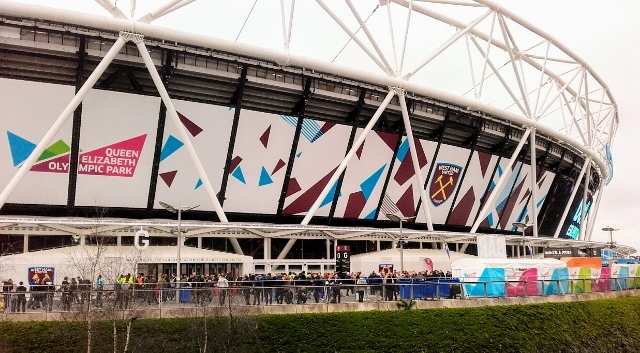 There is no parking available at London Stadium and parking restrictions will be in place and enforced in the local area. There are very few pubs in the immediate vicinity which welcome away fans. There are food and drink outlets in the Westfield shopping area nearby or it may be easier to drink in central London prior to the game. All information is provided in good faith but the Foxes Trust cannot be held responsible for any errors. Thanks to the Football Ground Guide. Brendan Rogers has been consistent in saying that he likes the talent he has inherited at Leicester; he has been equally consistent in saying that he knows that the team is far from being the finished article. On the basis of this performance, it appears that Rafa Benitez has taken a rather shapeless bunch of players and turned them into a team which, if not attractive are certainly capable of being dogged, disciplined and effective. 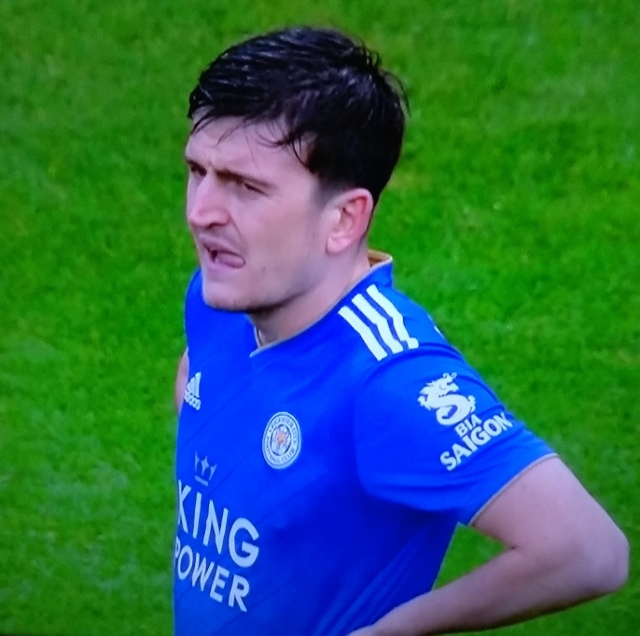 Pre-match highlights were the return of Maguire for Söyüncü, a radical new haircut for substitute Okazaki and the welcome reappearance, also on the bench, for Marc Albrighton after injury. There was the usual large turnout of Newcastle fans, which is to their credit for a televised Friday evening match, notably as neither side had ever yet won a Friday night Premier League encounter. The first couple of minutes was lively, with each side having a half-decent scoring opportunity. Then the match settled into the rhythm it was to occupy for pretty much the rest of the match: Leicester totally dominated possession, whilst Newcastle pressed if Schmeichel had the ball, but otherwise retreated into a disciplined 5-4-1 formation, closing all available space once Leicester crossed the half-way line. Despite their dominance of possession, Leicester did not look quite themselves. Post-match statistics showed that they completed more successful passes in a match than in any since Opta started. To the naked eye, however, they also made more mis-placed and sloppy passes than usual, and were caught in possession more than usual, and simply took the wrong option more than usual. The main offender was the usually-dependable Ndidi, but almost the whole team seemed to have caught the bug at one stage or another. Somehow it was not a surprise to reach the 15th minute with City having achieved not much, and for Rondón to fire a free-kick from 30-yards which had Schmeichel scrambling and hit the cross-bar full on. By the time thirty minutes had passed, the big-screen match and player stats were beginning to become about as interesting as the match itself. The next couple of minutes provided a little cameo of the match as a whole. Firstly, a Newcastle player on the half-way line spotted Schmeichel well off his line following yet another sloppy move by City – but his shot failed even to hit the corner flag, giving, instead, a throw-in to City a full 10-yards away from the corner. Then, a minute later, Newcastle scored. Newcastle broke – yet again – getting two players on the left against Pereira and a late-retreating Gray. Pereira blocked the first cross but could not block the second and Perez completed a rather good near post header which looped over Morgan and Schmeichel and into the goal. City’s whole shape looked wrong, somehow. 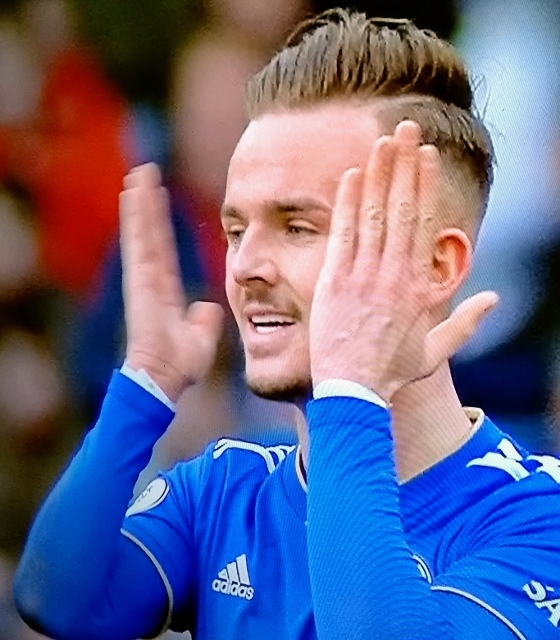 Such attacks as they had – and there were some – were largely either Chilwell or Barnes bombing down the left wing, but there were hardly any crosses. And there was almost nothing of any note down City’s right flank. Gray kept drifting in-field. I’m not sure he made a meaningful cross all game, and he was simply – to use the vernacular – out-muscled the entire game by Ritchie and whichever other Newcastle defender marked him at any given time. The on-screen stat immediately before half-time summed the match up well: Newcastle had had barely a quarter of the possession, but had had two-thirds of the shots. City looked a bit sharper in the second half, whereas Newcastle resorted more and more to fairly outrageous time wasting and lumping the ball into the air for Rondón to chase. This continued to be an effective plan, though. Indeed, 10 minutes into the half, Newcastle again got a good cross from the left that, with a bit more accuracy, would have found not one, but two un-marked players waiting to fire into an open goal. By mid-way through the half, City finally began to get the ball to the by-line more regularly and get some crosses in. Schmeichel also managed to show the side of his game which over-steps ‘enthusiastic’ and slips into ‘childish unprofessionalism’, a side which shows itself rather too often for a rightly-respected senior member of the squad. Yes, Newcastle players were holding on to the ball rather than letting City place it for a free-kick on the half-way line, but there was also a physio on the pitch giving a player treatment, so racing 70-yards to tangle with the Newcastle players and remonstrate with the referee was only ever going to result in a yellow card, which it duly did. In the 71st minute, Rodgers replaced Gray with Iheanacho. I’m sure that Benitez would have been quietly pleased with how his team had stifled one of City’s potentially creative players. Mendy also replaced the struggling Ndidi. Two minutes later, Leicester got their first corner of the entire match. Yes, 70+% possession and no corner until the 73rd minute was another revealing stat of the day. Maguire was fouled near the edge of the box. Four Newcastle players spent an age retreating from it; indeed, I’m not sure whether referee Chris Kavanagh actually paced out 11-yards rather than 10 as punishment, it certainly looked that way. Maddison’s shot flew tamely over the wall in any case. City’s golden opportunity to equalize came a couple of minutes later. Tielemans played a classic, and classy, through-ball for Vardy to chase. Vardy did what he always does and managed to get to it and scoop it over the challenging defender and charging goalkeeper with his left foot. Only, in keeping with the tone of the whole match, this time his ‘scoop’ flew over the cross-bar as well. Rodgers replaced Barnes with Albrighton, the latter getting a rousing reception from the City fans. The introduction of Mendy and Albrighton did serve to sped up the pace with which City attacked. Albrighton also did what he always does: crossed the ball. Indeed, the on-screen stat soon after he arrived showed – if I remember correctly – he had touched the ball seven times and completed three crosses. In the 90th minute, Tielemans probably was tripped in the penalty area, but it was well away from the ball and one that – pre-VAR at least – would almost never be given. Maguire had a stoppage-time header easily saved, and that was about it. The Newcastle fans, understandably, celebrated Premier League survival with their team loud and long. Leicester were simply out of sorts today. 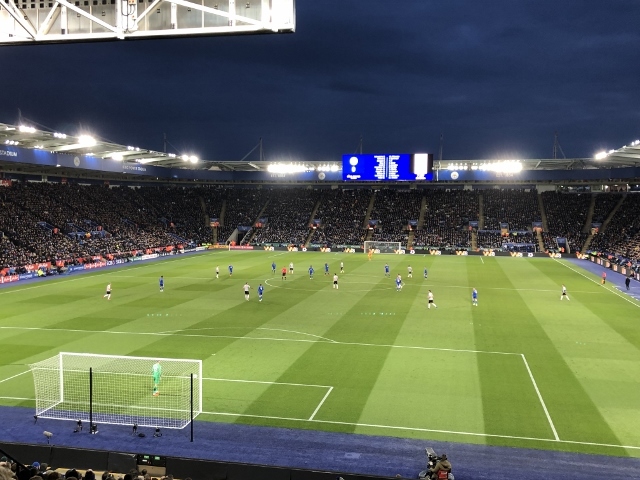 Arguably their three most reliable players – Vardy, Tielemans and Ndidi – each had games well below their normal standards, and Newcastle’s determination, shape and physical presence were too much for a below-par Leicester. Despite this, the mood of the City fans was understanding. The team have showed, under Rodgers, that they have the potential to be very good indeed. They are also a young team, getting used to new challenges. Rodger’s target, of building a team that will consistently challenge for European places, still has a decent chance of success with the squad available. But as the Smiths used to sing … these things take time.